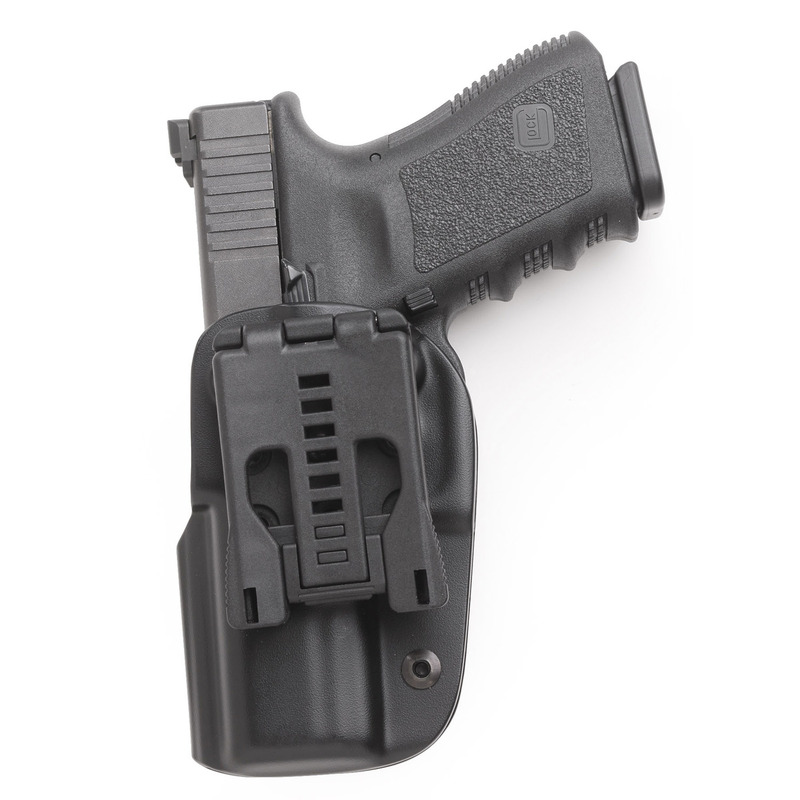 Blade-Tech's line-up of Outside the Waistband (OWB) holsters are some of the toughest holsters on the market today. 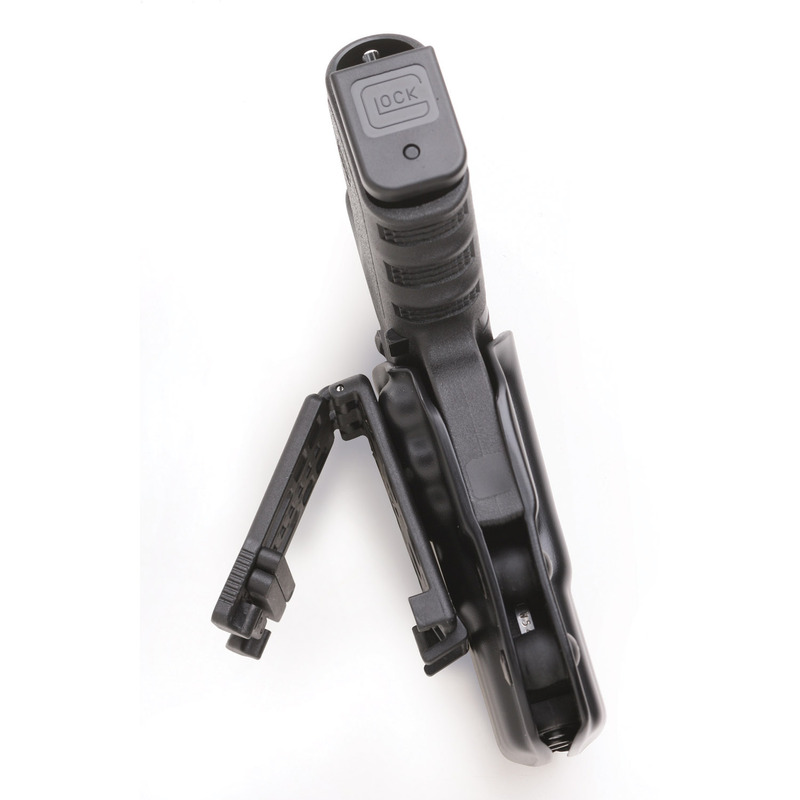 These holsters are designed to withstand the rugged conditions of duty use. They are also being worn by some of the best marksmen in modern competitive shooting sports. 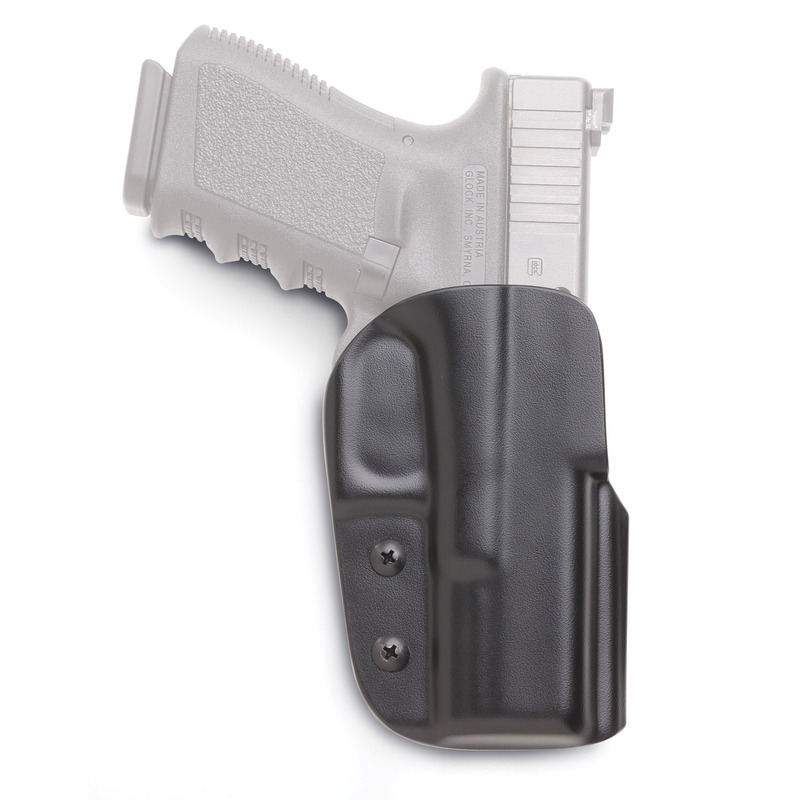 Whether you use a holster for your job, for competition or for personal defense, Blade-Tech offers you the highest quality and best option for almost any need. Adjusts to belts from 1.25-2.25"